Movie time can be a romantic occasion at home with you and your partner if you choose the right film. The thought of sitting, snuggled together and sharing a bowl of popcorn can make spending the evening at home much better. However, with so many movies to choose from, it’s hard to pick just one. How about watching something not only romantic, but funny as well. 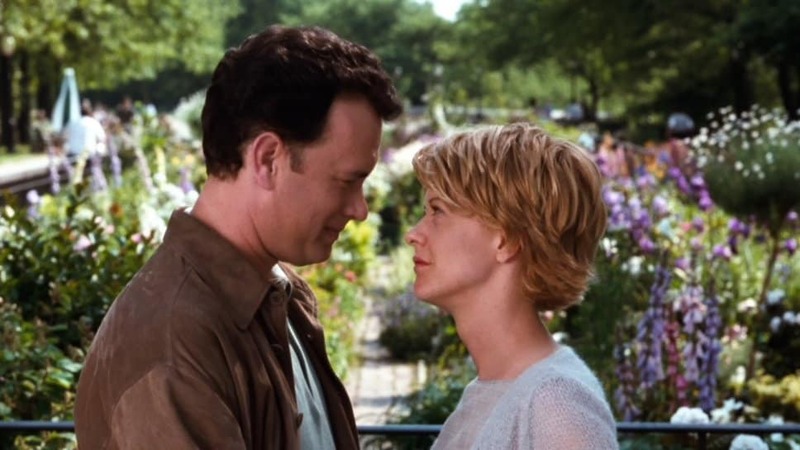 The list below is comprised of the best romantic comedies of all time. Take a look and choose one that you could watch at home with your partner. The movie When Harry Met Sally is based in the year 1977. 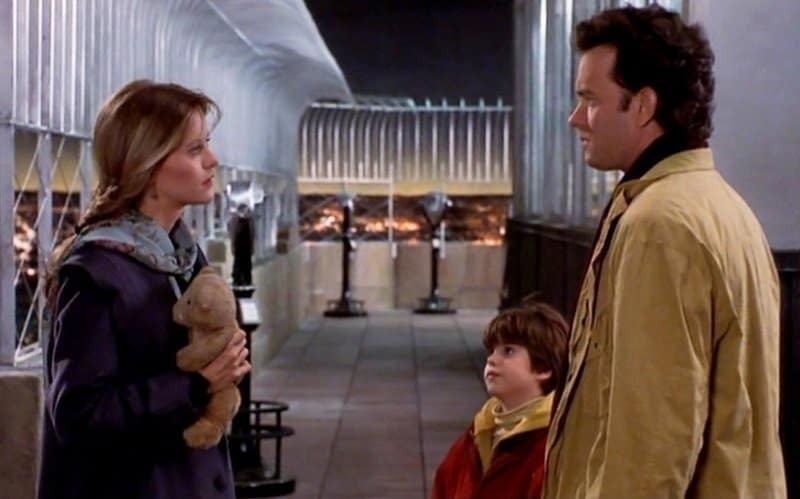 College grads Harry & Sally share a car ride from Chicago to New York and meet up again ten years later, taking the relationship to the next level. 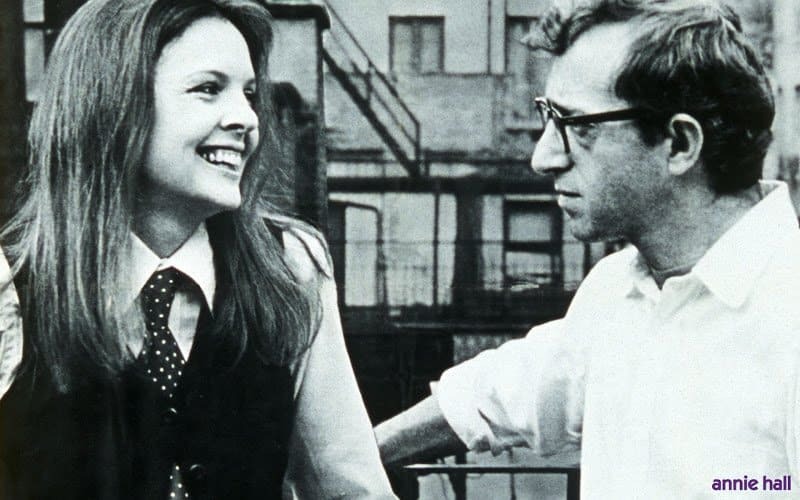 Comedian Alvy Singer has a relationship with nightclub singer Annie Hall. This fairy tale is about a man who is searching for his true love after they have been separated for a long time. 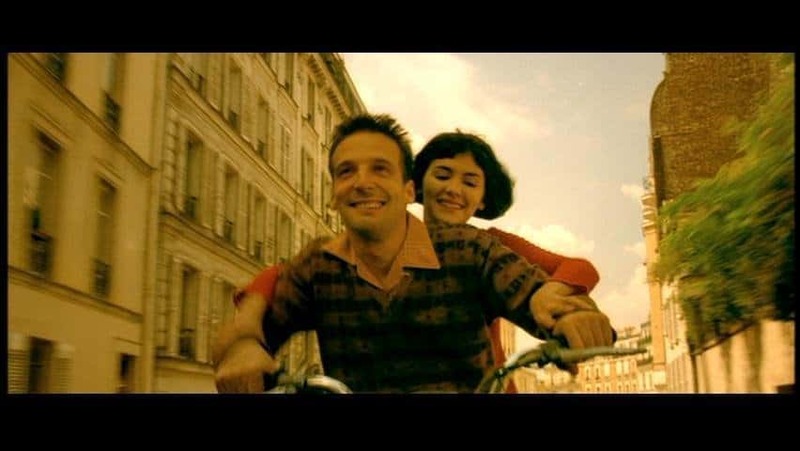 Amelie is about a woman that changes the lives of the people around her without their knowledge. In this romantic comedy, Heiress Ellie Andrews gets married to a conniving King Westly, which causes her father to take her away on his yacht. Ellie escapes from the yacht and falls for newspaper reporter Peter Warne. British Prime Minister David falls in love with Sarah, who also happens to be of his staff members. Sarah has to take care of her mentally ill brother, which makes it difficult to handle a relationship. William Thacker and Anna Scott have a huge love affair after a chance encounter ends with spilled orange juice and a steaming hot kiss. Ben Berry sets out to prove he can make any woman fall in love with him in ten days. 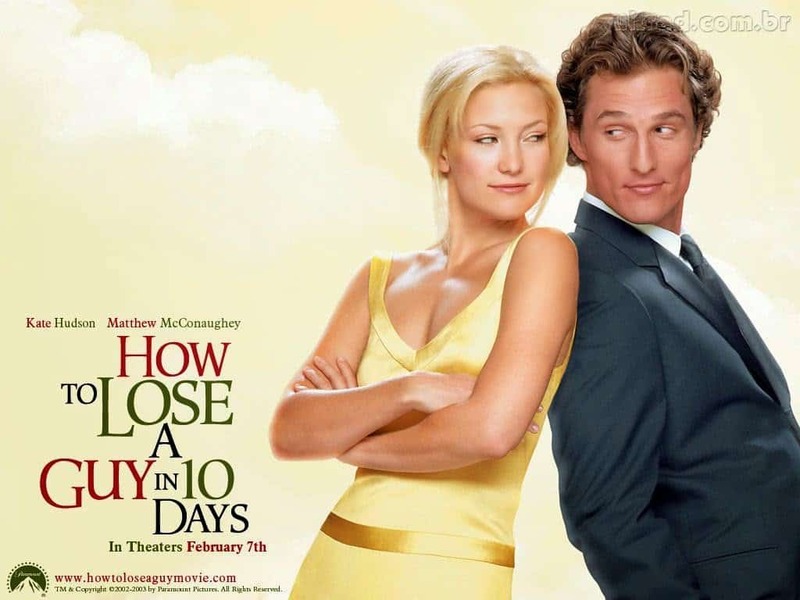 At the same, Andie Anderson sets out to prove how easy it is to lose a guy in 10 days. However, the experiment backfires when the two fall in love. 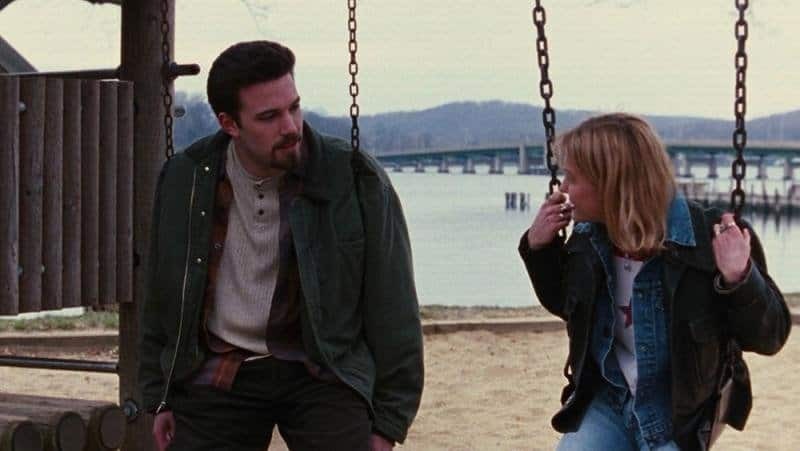 Bridget starts to keep a diary and detail her adventures with two men and the beginning of a whole new life. Bestfriends Adam and Emma decide to take their friendship to the next level by having a no strings attached affair. However, during the midst of the affair, they end up falling in love. Kathleen and Joe hate each other because they each own a bookstore. However, they have the opportunity to meet anonymously online and end up having an internet romance. Pat gets out of the mental institution and moves in with his parents so he can start rebuilding his life. Eventually, he tries to reunite with his wife through TIffany. However, things take an unexpected twist. Margaret ends up convincing her employee, Andrew, to get engaged in order to avoid being deported to Canada. However, while on a vacation together to meet Margaret’s family, the two manage to fall in love. Jerry Maguire gets fired from his job and starts his own sports management firm with assistant Dorothy Boyd. The two begin to fall in love as they work to build their business. Best friends Holden and Banky’s relationship become strained when Holden falls in love. Holden struggles to maintain his friendship with Banky despite his love for Alyssa, who just happens to be a lesbian. The friendship dynamics take several twists and turns throughout the movie. Danny meets Debbie and they both fall in love instantly after spending several nights together. 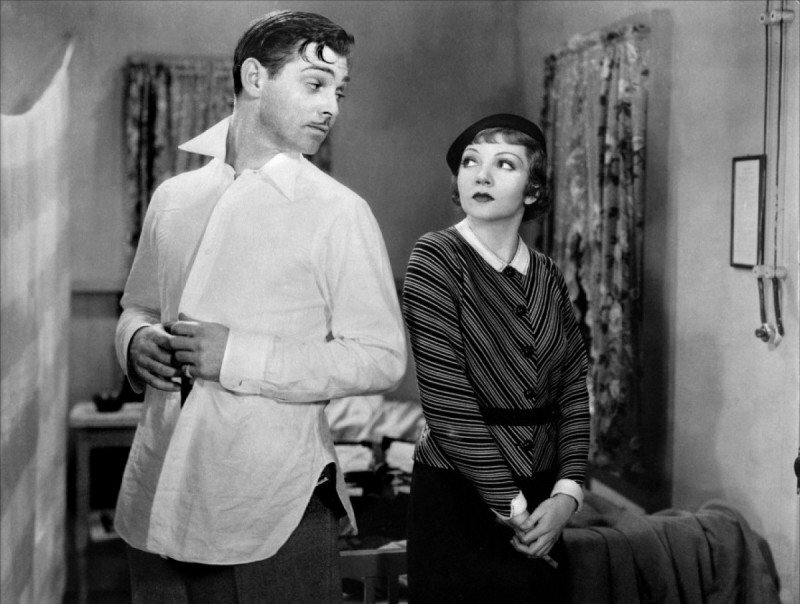 The two try to keep their relationship intact despite all the shenanigans of their friends Bernie and Joan. Widower Sam Baldwin moves to Seattle with his son, Jonah, who calls into a radio show to try and find a new wife for his father. 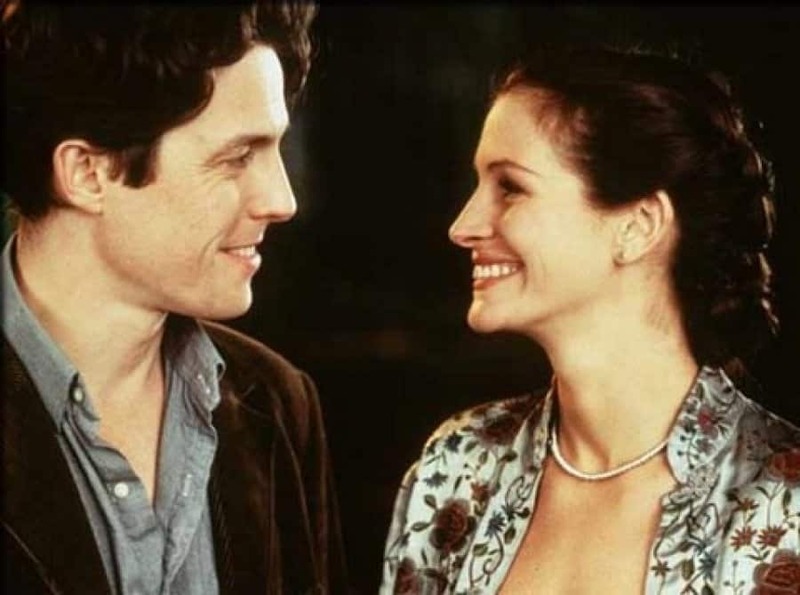 Reporter Annie Reed speaks to Sam about the radio conversation and ends up falling in love with him, despite being engaged herself. Phil and Claire leave their kids with the sitter to go have a nice dinner at a Manhattan bistro. When they are mistaken for a couple of crooks, they end up going on an adventure that involves crooked cops, mob bosses and a crazy cab driver. Josie poses as a student at her former high school for a writing project at the Chicago Sun-Times. However, she ends up falling for her English teacher, Sam Coulson. Brooke and Gary break things off, but neither one is ready to move out of the condo. With the help of their friends, they each try underhanded tactics to push each other out of the house.